Lucas di Grassi snatched the lead of the Formula E championship for the first time this season. He took the victory in Montreal 1st race of the double-header finale. Di Grassi controlled proceedings from pole position around the streets of Montréal though. 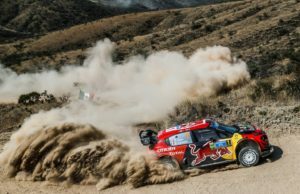 He had to contend with a challenge from Jean-Éric Vergne during the closing stages. A Safety Car phase, caused by José María Lopez, bunched the pack, though di Grassi resisted Vergne’s advantage to cross the line and record victory. Di Grassi’s triumph enabled him to open a six-point advantage over Sébastien Buemi. 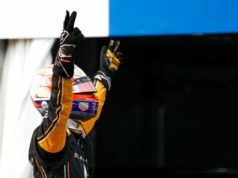 Thi is the first time this season that the Renault e.dams driver has relinquished the lead. 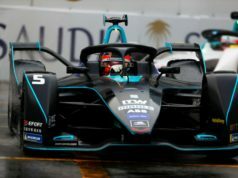 Buemi started from only 12th place on the grid after a grid penalty for a battery change, required after he crashed heavily in the second practice session. Sebastien compounded matters by dropping back at the start but gradually worked his way through the field, via some pit lane antics with di Grassi’s team-mate Daniel Abt. Buemi, who confronted Abt post-race, made it back into the top 10 and picked off rivals in his half-liveried car. 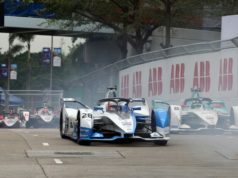 The Swiss driver was elevated by team-mate Nicolas Prost and benefited when Felix Rosenqvist tagged the wall late on, and challenged Stéphane Sarrazin on the final lap. Sarrazin, though, held on amid a frantic wheel-banging fight, meaning Buemi ended the race in fourth place. 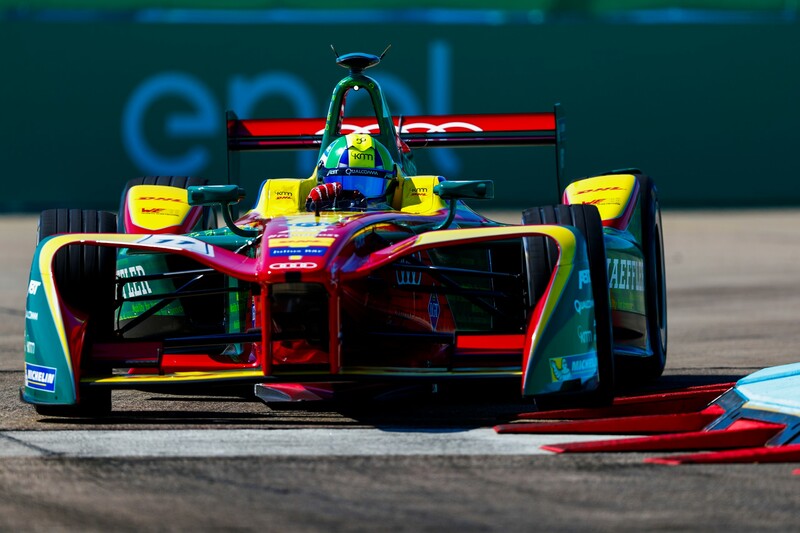 Abt finished narrowly behind Buemi in fifth place. While Sam Bird was another to recover from a lowly grid spot. He collected sixth spot, ahead of Prost. Mitch Evans, Robin Frijns and Rosenqvist – who made it to the chequered flag with a damaged car – completed the top 10.